Linear lines feature on this outdoor bulkhead light. 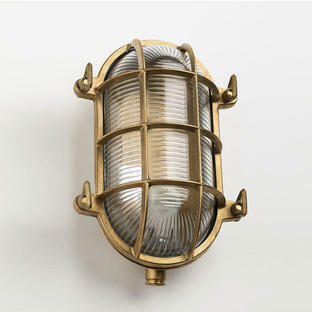 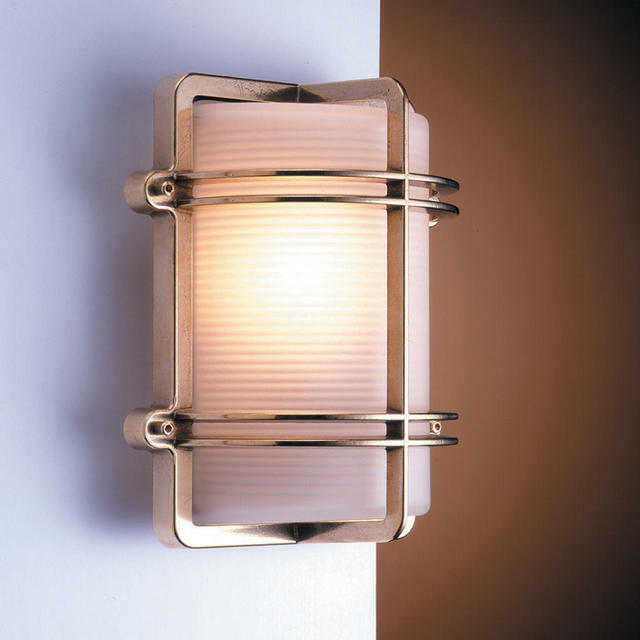 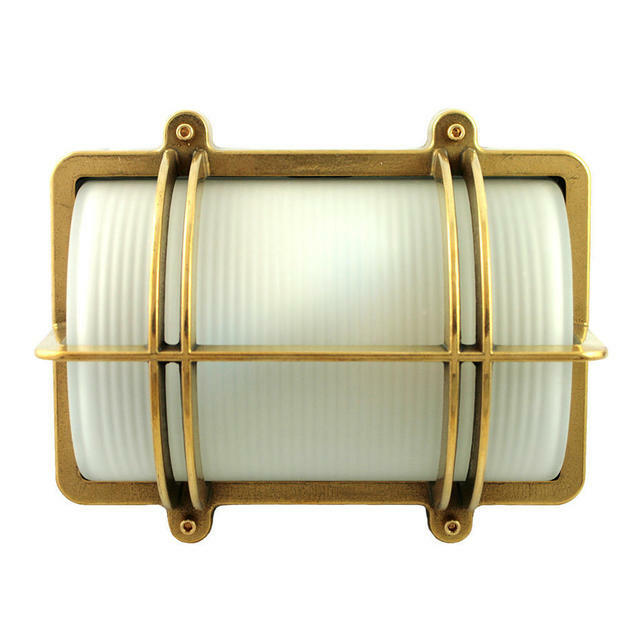 This rectangular bulk head light is made from solid brass, and is available with either a polished brass, or chromed brass finish. 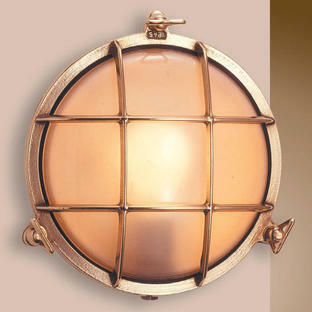 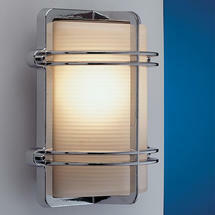 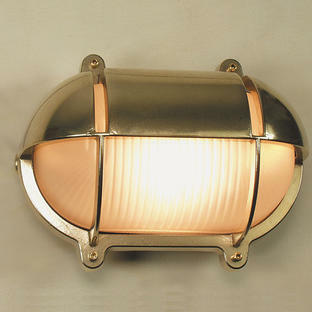 The wall light can be used as either a wall or ceiling light.